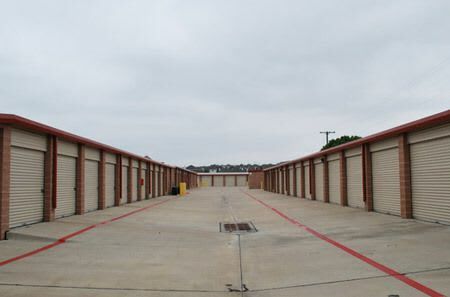 The Storage Place is a state-of-the-art self storage facility that is dedicated to offering the most convenient and cost effective self storage solution in the Mesquite area. We proudly serve the areas of Garland, Forney, Hutchins, Rockwall and neighboring Mesquite communities. 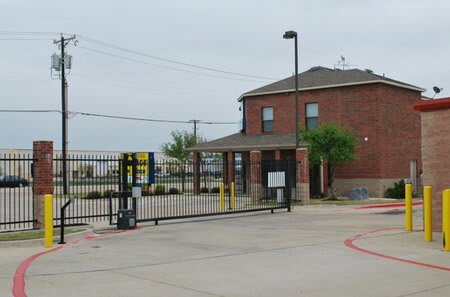 Conveniently located northeast of Dallas off of Belt Line Rd, we provide the most secure and protected self storage facility in the greater Mesquite area. 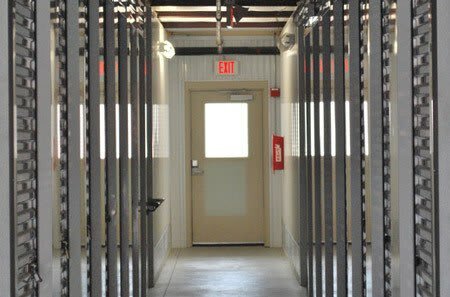 Our professional and knowledgeable staff will work with you to determine the perfect storage unit size that will fit your unique storage needs. The Storage Place offers a variety of unit sizes ranging from 5’ x 5’ on the small end to a 10’ x 30’, which is large enough to store the entire contents of a large home including appliances. We also offer 12’ wide units to accommodate trailers and commercial vehicles. 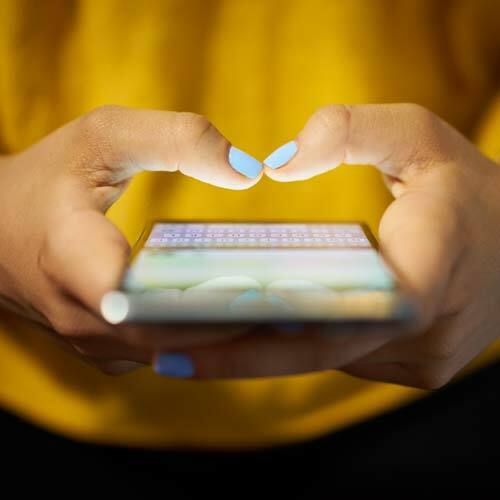 Our state-of-the-art self storage facility has many ground level and drive up access units, which makes it easier to transfer your belongings from your vehicle into your storage unit. 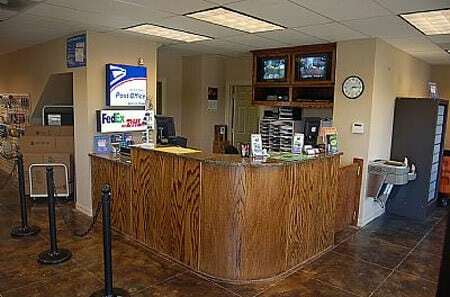 From storage to stamps (we offer onsite postal services too), we are here to serve you! 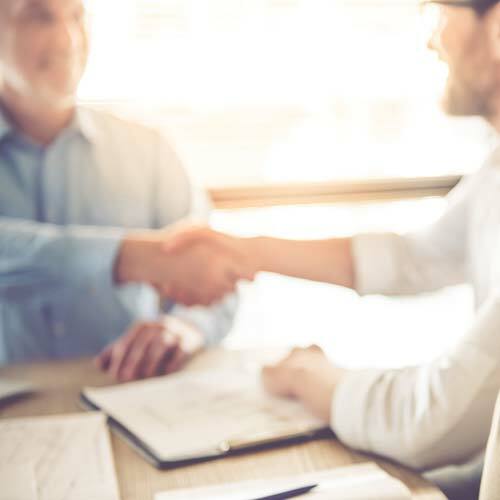 We provide professional on-site management and affordable storage units, including our introductory $1 first-month rental special. 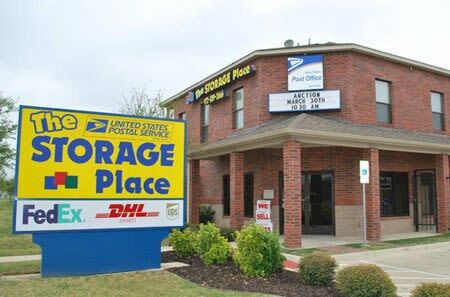 With our online bill payment, business center, and FedEx/UPS/USPS shipping center located on the property, The Storage Place strives to provide you with a convenient self storage experience in Mesquite. Additionally, a full line of moving and packing supplies is available for purchase including locks, boxes, bubble wrap, and tape. Call or visit us today to see how we can take care of your storage rental needs. Managed by William Warren Properties, Inc.